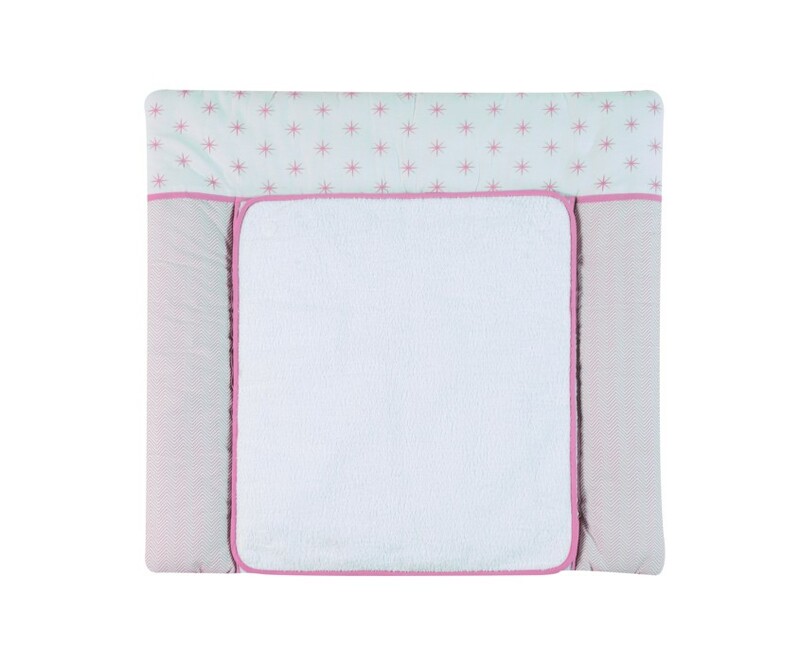 The matching changing mats from Schardt are available in a big variety of different styles and dessins. 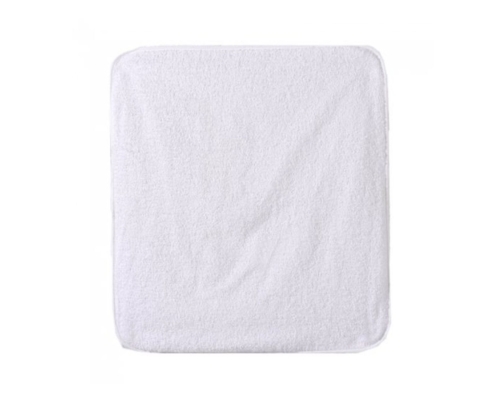 Practical details such as the removable terry cloth cover or the wipable foil allow an easy use in everyday life. 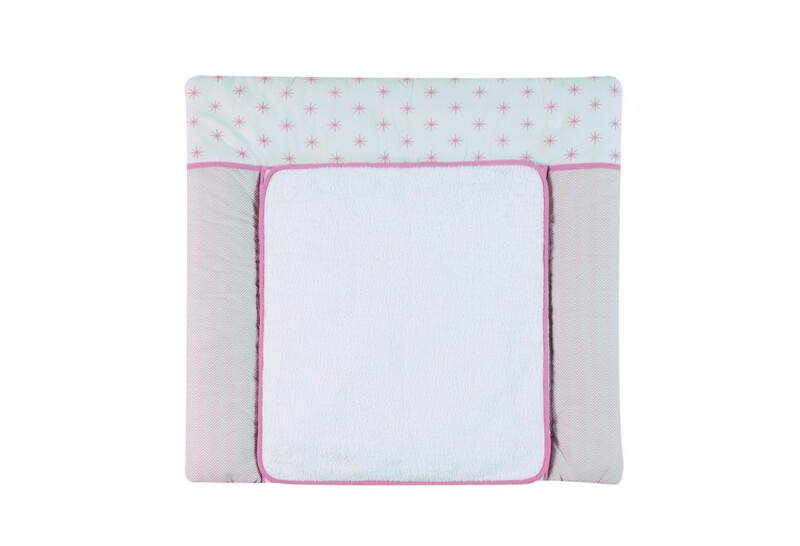 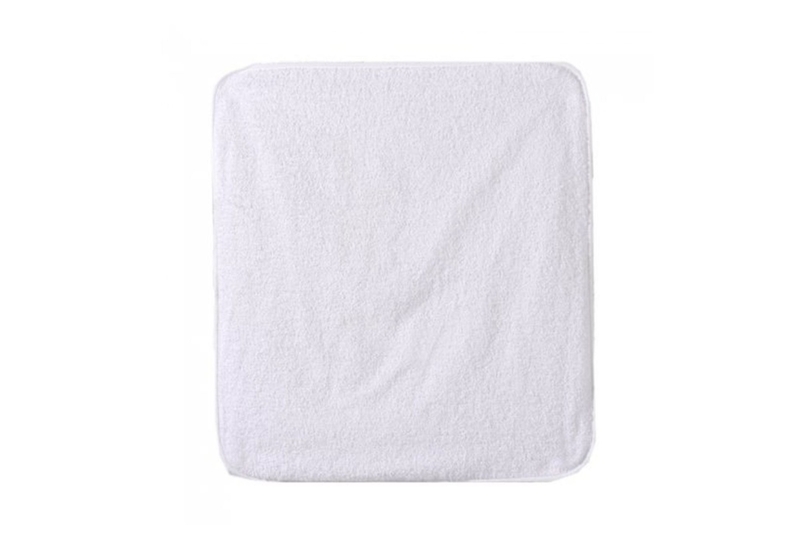 The changing mats are easy to maintain and easy to keep clean. Lovingly selected fabric designs enchant every child’s room.